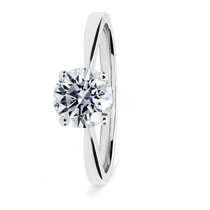 An eternity ring is a symbol of lifelong commitment and security and our claw set eternity rings are the epitome of this symbolism. 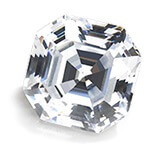 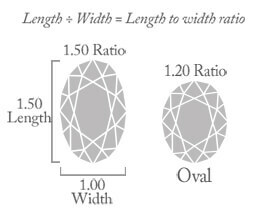 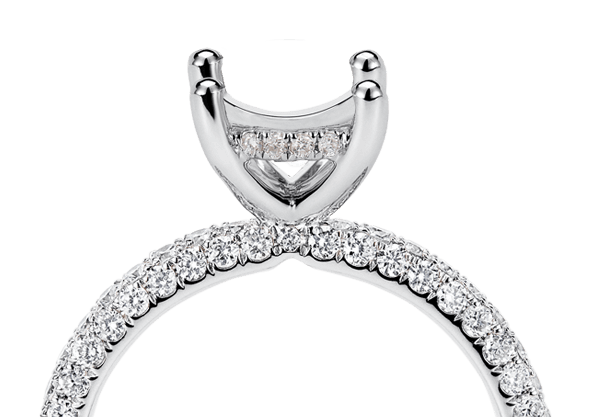 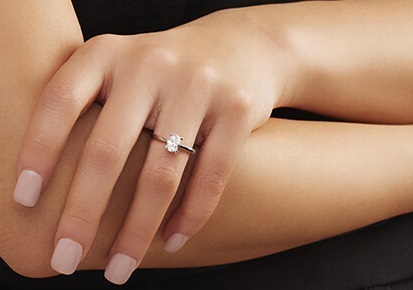 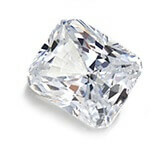 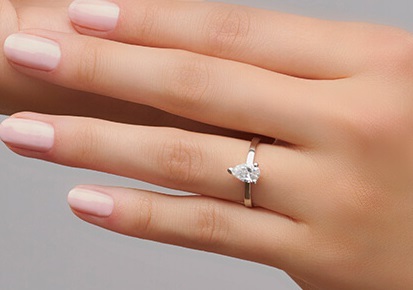 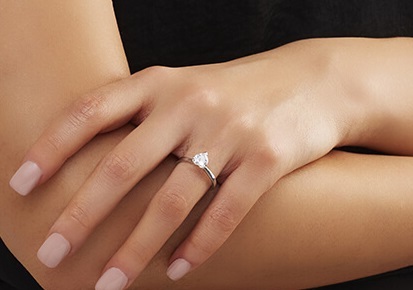 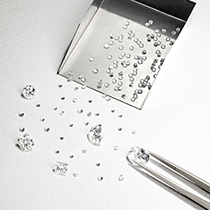 Each diamond is individually set with claws for lifelong structure and security. 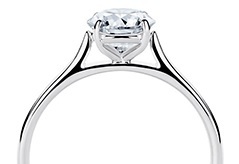 The claws enhance and demonstrate each diamonds unique worth while maintaining a great sense of union as they lie side by side. 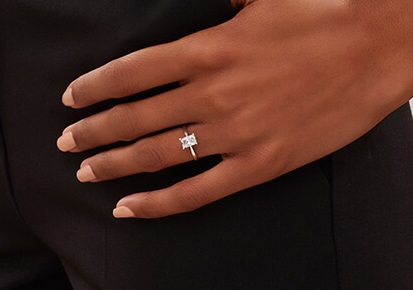 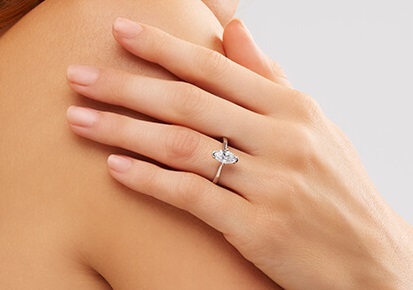 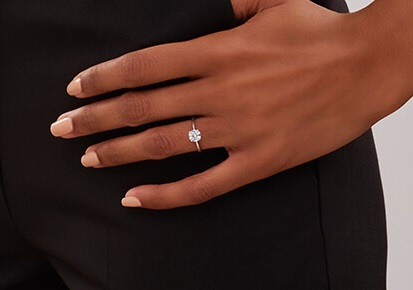 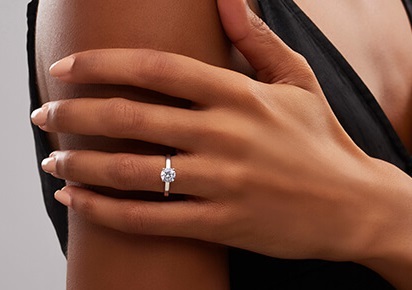 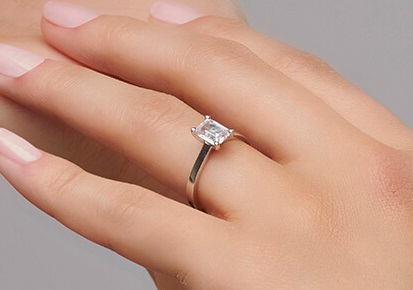 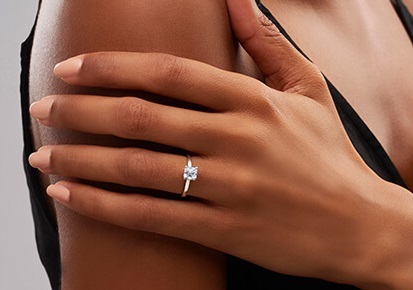 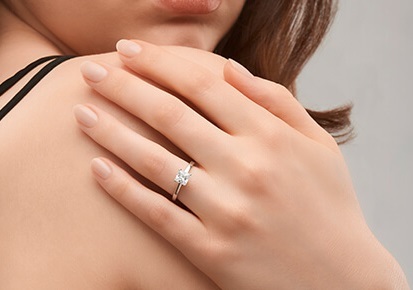 The more delicate claw set styles give a great sense of lustre to the diamonds set in the band where the more substantial rings show off the full unique shape of the round brilliant cut diamond. 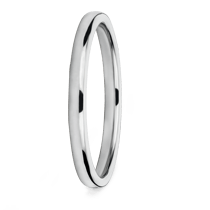 Available in both full and half eternity, these rings are made to order to your desired width and taste to complement your existing jewellery.